We want you to feel confident and educated when you choose your Laguna Niguel, CA orthodontist or Laguna Beach, CA orthodontist. To help with this, Dr. Kimball wrote this Top 10 Report - available to you here for free. The American Association of Orthodontists recommend that all children have a check-up with an orthodontist by age 7. Get the information you need in this free report. 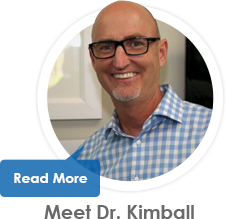 As a Laguana Niguel, CA orthodontist and Laguna Beach, CA orthodontist since 1993, creating stunning smiles with orthodontics is my passion. 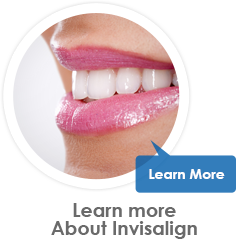 Our team at Kimball Orthodontics is dedicated to giving you a stunning smile you will be proud of for a lifetime. We make sure your orthodontic treatment is quick and comfortable by using the most advanced technologies and techniques available. Over 10,000 people just like you have come to our Laguna Niguel orthodontics office and Laguna Beach orthodontics office to have their smiles transformed with braces, orthodontics and Invisalign. My orthodontics team and I are excited to show you the confidence you can feel when you wear a great smile! To us, you are the most important part of your treatment. We do everything we can to make sure your orthodontic experience is comfortable, convenient, and seamless. Our dedicated team is here to help you feel at home, as well as help you achieve a smile you will be excited to show off every day. 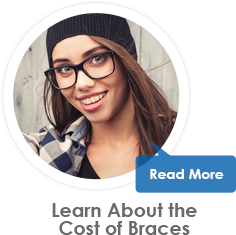 With the ability to schedule your first appointment immediately, and the chance to start your braces that same day, you could be on your way to a great new smile sooner than you ever imagined. With early morning, late evening, and weekend appointments available, it has never been easier to fit your orthodontic treatment into your schedule. Our promise to you is simple. We promise to give you a healthy, confident, sensational smile in less time, and we will make it affordable, because everyone deserves a Sensational Smile. Our team and I can’t wait to show you how great your smile can truly be! P.S. 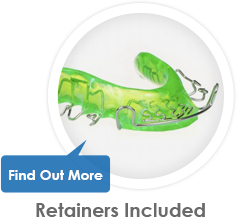 If you are looking for braces or Invisalign for yourself or a loved one, you are in the right place at Kimball Orthodontics. When you are ready to schedule your complimentary Kimball Smile Analysis, call 949.363.3350 or click here.